With the 2014 New York Auto Show just around the corner, Subaru is teasing us with a new high-performance model that’s scheduled to debut at the Jacob Javits Convention Center later this week. The automaker refrained from sharing any kind of details on the new vehicle, but the included photo depicts what appears to be a 2015 WRX STI model fitted with a large rear wing. Finished in a light shade of blue (looks like French Blue if you ask me), the wing includes a few bare carbon-fiber components and sits atop a trunk that’s also made out of carbon fiber. Other than that, we can notice that the WRX’s body is painted in gray, which suggests Subaru might reveal some sort of prototype. Judging by the large wing, this vehicle must be related to motorsports, but it’s specific purpose is not quite clear. My best guess is that the Japanese are developing a new contender for the Global RallyCross Championship. 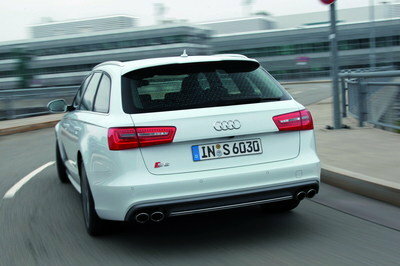 Whatever it may be, make sure you stay tuned to TopSpeed for the full details on this new vehicle. 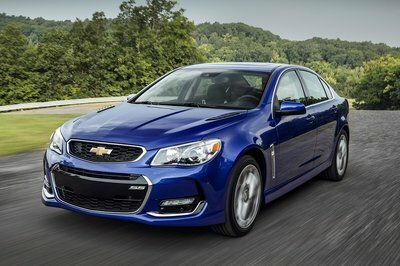 Subaru should spill the beans over the next couple of days. 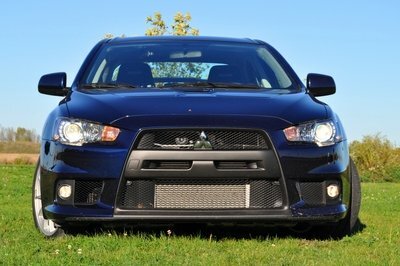 Click past the jump to read more about the standard Subaru WRX STI. 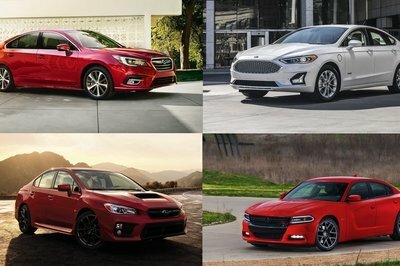 Revealed during the 2014 Detroit Auto Show, the 2015 Subaru WRX STI gained a new exterior but retained its already-familiar, turbocharged, 2.5-liter, boxer engine under the hood. 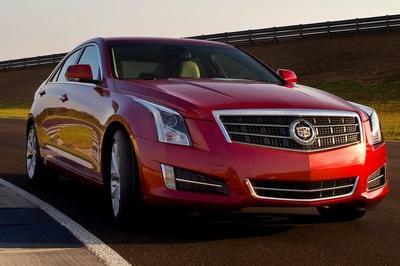 The unit delivers 305 horsepower and 290 pound-feet of torque through a six-speed manual transmission. 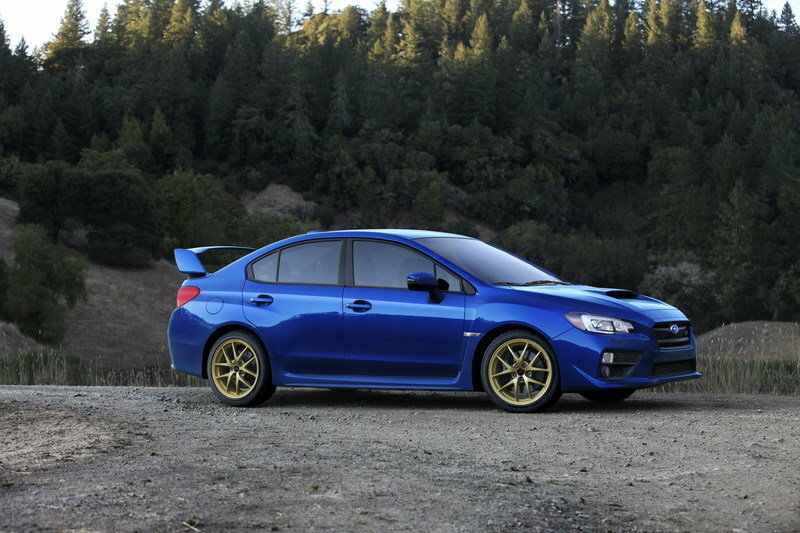 Despite being launched with no powertrain upgrades, the 2015 WRX STI did get a stiffer chassis, an updated all-wheel-drive system and improved handling.